A unique industrial collective is casting aside the shadows of Brexit by recording its best ever year, with a £10m increase in sales paving the way for 125 new jobs. 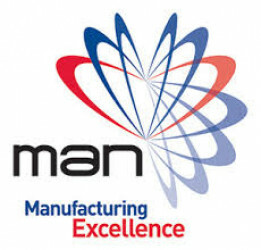 The Manufacturing Assembly Network (MAN), which comprises eight sub-contract manufacturers and an engineering design agency, has taken full advantage of the positive exchange rate for Sterling and a desire to tap into British innovation to win contracts across the automotive, aerospace, electronics, renewables and medical sectors. All nine firms have experienced growth over the last twelve months and have benefitted from sharing best practice, purchasing power and working together to target new clusters. The expansion now means that MAN employs a 1000-strong combined workforce across 15 factories and boasts an order book that is fast approaching £90m, with 40% of that turnover sent overseas. 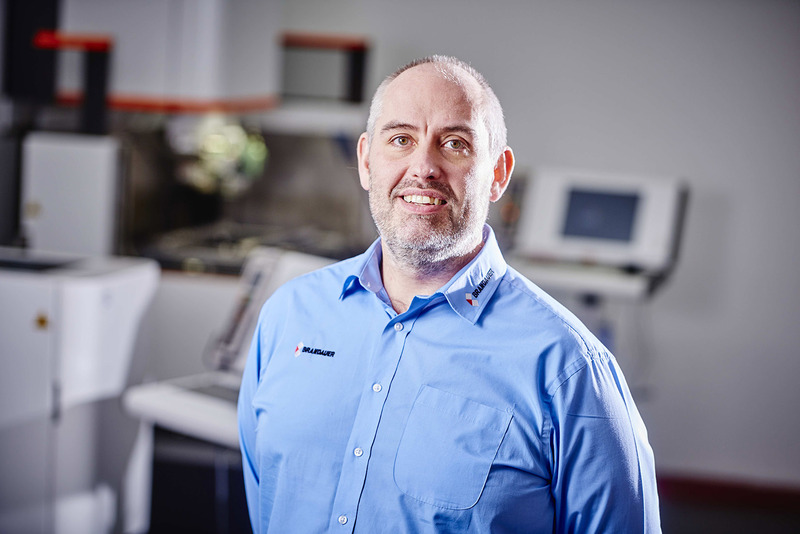 I am a firm believer in the power of collaboration and that is exactly what has helped us to grow the collective and our individual businesses over the last year, explained Rowan Crozier, CEO of Brandauer and the new Chairman of the Manufacturing Assembly Network. The Manufacturing Assembly Network is made up of Alucast, Barkley Plastics, Brandauer, Grove Design, KimberMills International, Mec Com, Muller Holdings, PP Control & Automation and SMT Developments. 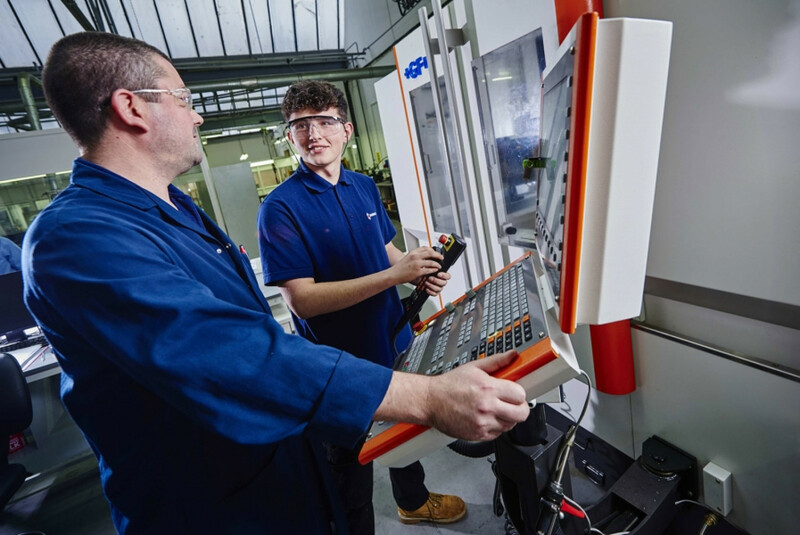 Together they offer every engineering discipline imaginable, including automation and control systems, casting, design, forging, plastic injection moulding, PCB development and precision stamped parts. It is also currently working with Warwick Manufacturing Group (WMG) to improve processes and commercialise new technologies. Rowan continued: This is a very exciting time to be taking the reins at MAN and theres some immediate opportunities I want to focus on, primarily widening the networks reach to win more business and strengthening our existing relationships with academia. For the first time in its history, the group will have a Deputy Chairman with Adam Cunningham of Muller Holdings unanimously voted in. All of the members are striving to be best in their chosen field and when you bring all this together in one collective force it is a strong message to take to potential customers. More details on MAN can be found at www.man-group.co.uk or @man_group_ on twitter.